We attended the Bike Theft and Indexing Panel Discussion in May at Metier in Seattle along with a number of local bike security advocates and local law enforcement. 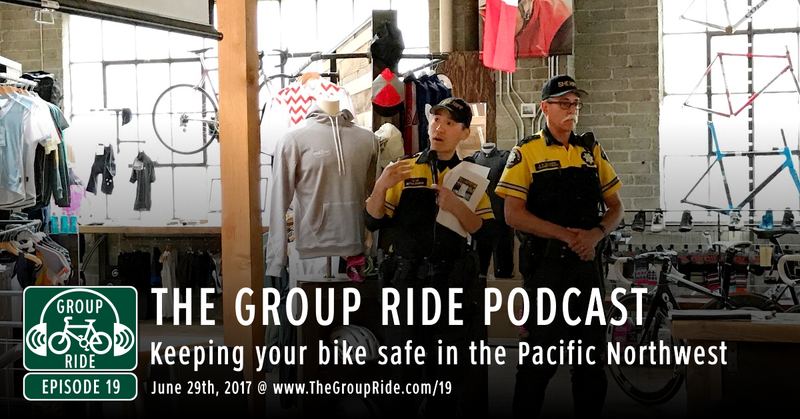 In this episode we hear from the UW Police Department, the King County Sheriffs office, and the folks behind BikeIndex.org on how to keep your bike safe from thieves in the Pacific Northwest. 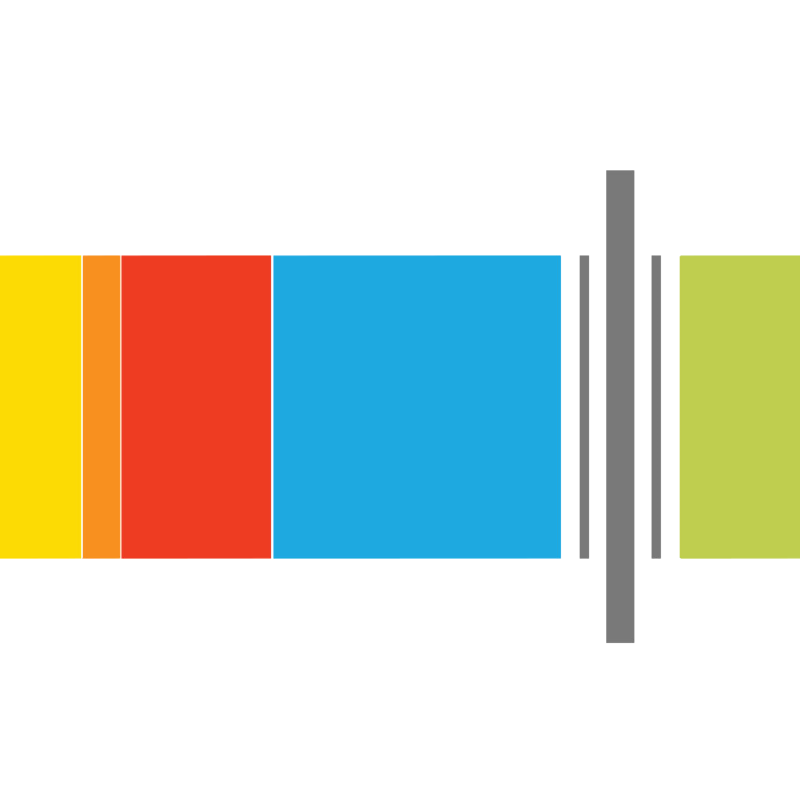 The end of June is approaching and the next set of Group Ride Club rewards will soon be tallied and sent out in July.